The world of casino gambling is full of unbelievable stories of getting rich and poor, winning and losing millions and changing lives forever. It is a stage where a lot of drama and comedy is performed, non-stop. Some real-life casino stories resemble thrillers and detective novels and may even seem to be fiction. But they are not. The twists and turns of casino reality are a lot more intricate than any possible plot of a paperback thriller. Terry (Terrance) Watanabe was born in Omaha, Nebraska, in 1957. He inherited a successful business from his father, Harry Watanabe, an immigrant from Japan, who founded the firm, Oriental Trading Company, in 1932. After assuming ownership in 1977, at the age of 20, Terry had manifested outstanding management skills and a keen eye for good business development ideas. The company flourished, having turned into a business empire enjoying annual revenues of about $300 million. But poor Terry Watanabe had no time for himself, no matter how rich he was. A typical overachiever, he was burning out in the office 24/7/365. He complained that he was unable to carve out time for anything. But one day, when he finally got some free time, he did not have any idea how to use it properly. He just didn’t know what to do with himself. The right moment to sell the company came in 2000. Though the deal details were never disclosed, there was no doubt that Terry became a very rich man. However, not really knowing what to do with his time had played a low-down trick on him. He grew restless and bored and ended up gambling and drinking too much. It is difficult to say whether or not his previous workaholism and subsequent alcoholism were related, but research certainly reveals that work burnout can definitely generate various addiction problems. 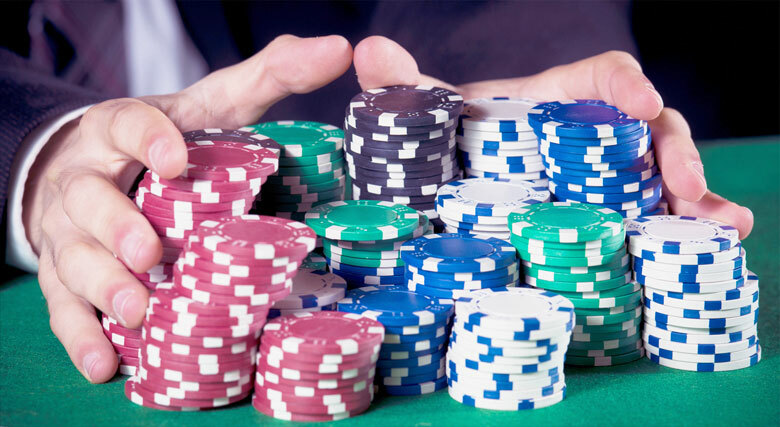 One of the typical characters in real casino stories is a ‘casino whale’ – a high roller casino patron wagering large – and extra large – amounts of cash. Such whales generate a valuable portion of casinos’ income and therefore are treated as dearest guests. The ‘red carpets’ are rolled out to welcome them, including the best casino suites, generous gambling credits, food, beverages, transportation, different sorts of entertainment, personal caretakers and all imaginable services. Of course, it all pays off. Terry became one such whale, quickly getting used to self-destructive behaviors. In 2006, Wynn Resort Casino in Las Vegas banned him from heavy betting and drinking. For this casino, to ban a whale was a tough decision. But they did it because they had to, as there are many rules and regulations, including the one that drunk people may not gamble. However, a whale is still a whale, and there are other casinos out there happy to welcome such clients. Harrah’s Entertainment, an owner of Caesars Palace and Rio Casino, offered Watanabe a fantastic package: a free, 3-bedroom suite at Caesars Casino, a personal bartender pouring unlimited “Jewel of Russia” vodka into Terry’s glasses, free seven-coarse-meal delivery and personal attendants. With his money, Terry could have had all this at a much lower cost. But he was losing heavily, sometimes several million dollars a day, over the course of several years. He was reported to have blown $204 million at Caesars and Rio Casinos in 2007, having generated 5.6% of these casinos’ annual revenue. He was not an experienced player. There also were reports of him making very bad decisions while playing blackjack at $50,000 a hand. He would gamble 24 hours at a time, sometimes totally exhausted and apparently sleepwalking. There were indications that the casinos even supplied Terry with painkillers to keep him gambling, which had a devastating effect on his physical and mental health. All these issues and other down and dirty details were unveiled during court trials. One day, Terry’s money dried up. It was in 2007 when an unprecedented losing streak and extended binge finally ended his gambling. The whale got his guts ripped out. And the casinos began to sue Terry for not having paid his gambling debts and writing bad checks. Terry’s position was that the casinos had violated many regulations and rules, letting him gamble in his incoherent and heavily intoxicated condition, and he countersued the casinos. He even claimed that the casino bosses had intentionally made him a compulsive gambler. Trials have shown that Terry’s defense positions were strong enough. The sides eventually agreed to settle the dispute privately, out of court, and all the charges were mutually dropped. Terry got away. Caesars Casino even suffered a sizeable fine of $225,000 for not having helped Terry when they saw he was in trouble. How Much Did He Lose and What Was Left? The exact sum Terry Watanabe blew in casino gambling remains unknown. However, it must be the heaviest loss in casino history and the craziest real casino story ever. The business Terry had sold was generating a revenue of $300 million/year. How much money did he receive on its sale? That is about the amount of money he gambled away soon afterward. Neither it is known how much money he has left. Perhaps not too much. Terrance Watanabe underwent treatment in rehab, sold his mansion and moved to San Francisco. He stays away from gambling, but his health is destroyed. He fights cancer. He says he does not have medical insurance and asks for financial help. But he accepts his difficult situation with no self-pity. Sadly enough, he was known as a philanthropist who had donated large sums for medical treatment, participated in many fundraising events for charity funds and supported health care initiatives. 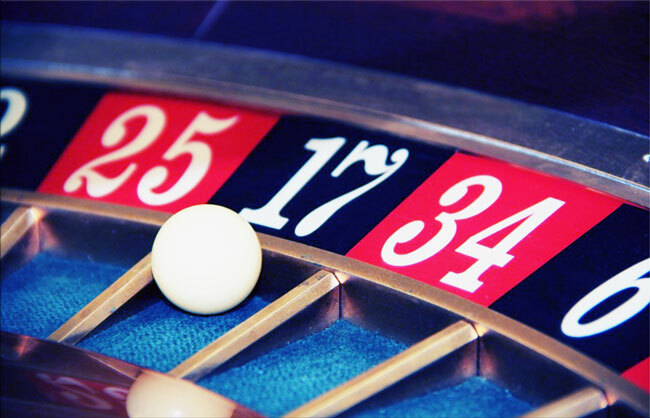 Unlike drug addiction cases, there is no overdose in gambling. Terry’s story shows that a compulsive gambler could gamble away all the money he/she has. But his personal drama is only one side of this story. It still raises many questions about the social implications of gambling, about losing connection with community and friends and generally about that kind of inner emptiness that pushes some people to self-destructive behavior of which compulsive gambling is only a part. We may also think of these casino whales, the heroes and anti-heroes of many real-life casino stories. For many people, these high-rollers are walking symbols of success in life, wealth and, perhaps, happiness. This is the role they play on the stage of the casino world. But we hardly know what is going on behind the curtains, and the story of Terrance Watanabe provides a lot of food for thought. When is the best time to play slot machines at a casino?